SB Holistic at Olympia Beauty, 2017. 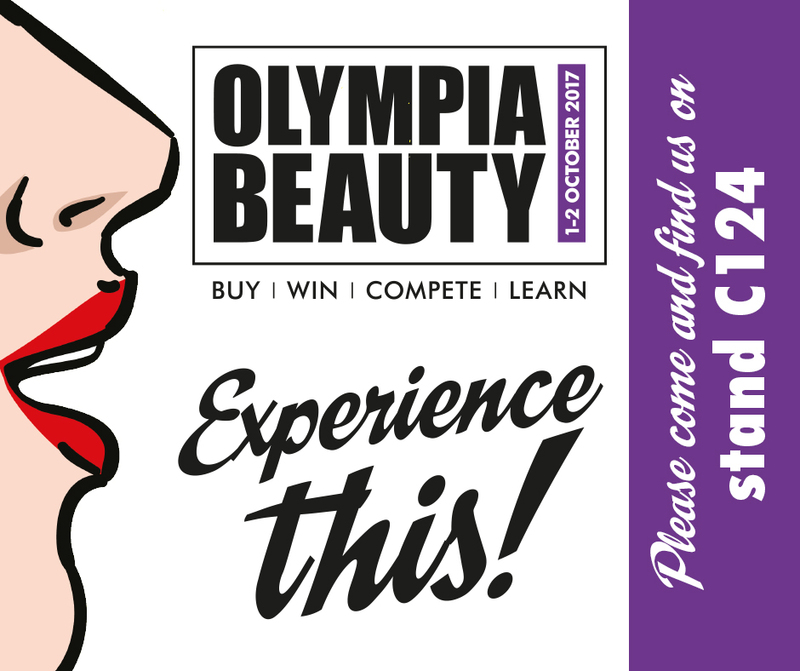 We were excited to be exhibiting and speaking @olympiaBeauty on 1st-2nd October 2017. A big thank you to everyone who took the time to visit our stand over the course of the weekend – it was great meeting you all!